Recently, I wrote about Ten favorite book stores, with the caveat that their main revenue source is the sales of new books. 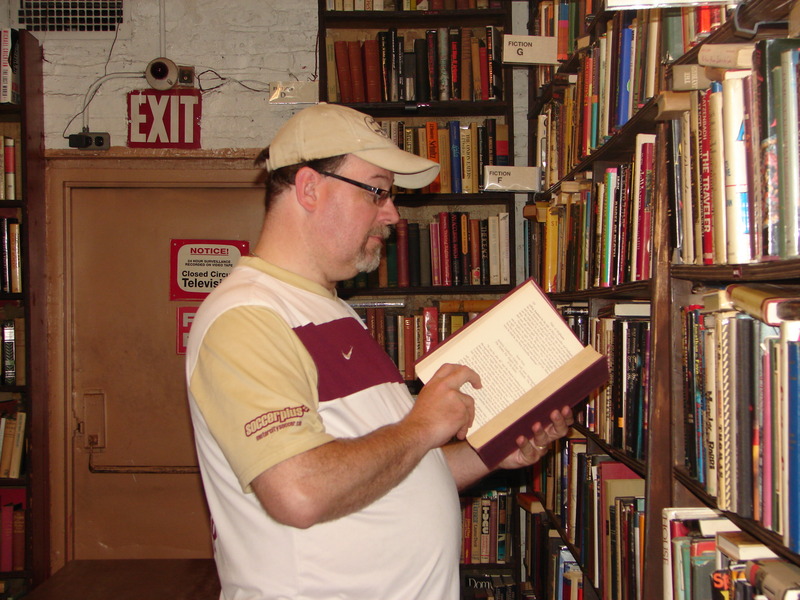 This entry is for my favorite used, rare, and old book stores. These stores provide the service of recycling books that have been read and enjoyed with others – some being works where rarity and historical relevance make them valuable. As in the independent book store list, this list is in alphabetical order. 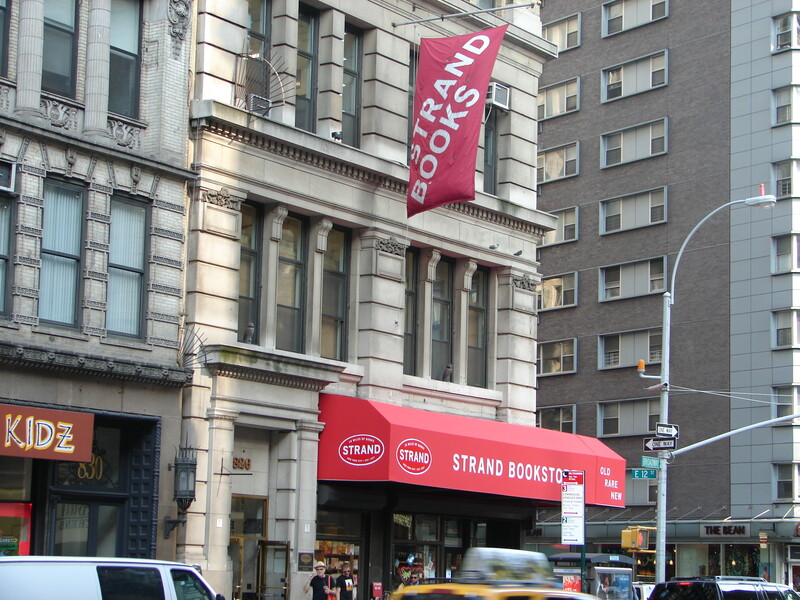 In New York, there are many rare and old booksellers. Some occupy a studio, which you have to know what you’re looking for because there is no browsing like one would in a conventional book store. Others lease a larger retail space. 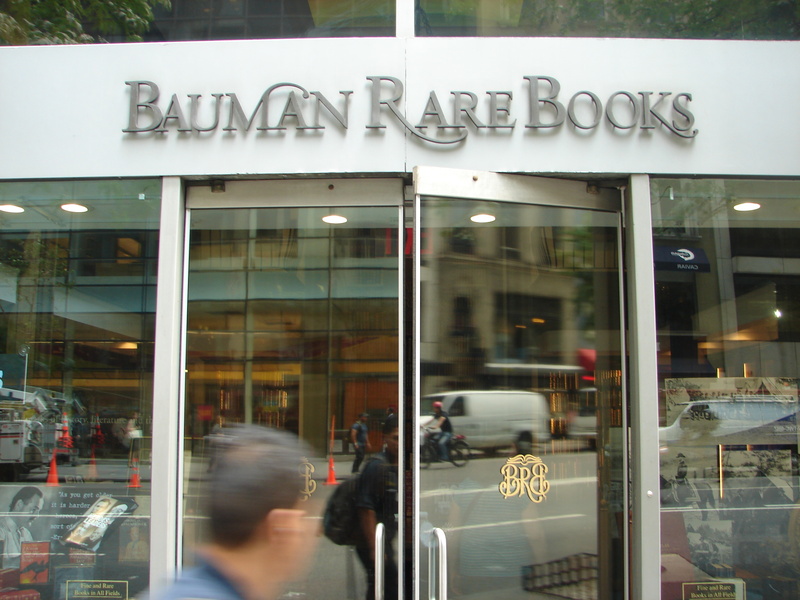 Bauman Books was spectacular, however when I pulled a random novel off the shelf and saw the $4,500 price tag, I knew the place was way outside my budget. Argosy was different. Yes, they have valuable books beyond my financial reach. But they also have a basement where old and rare books were within my budget. 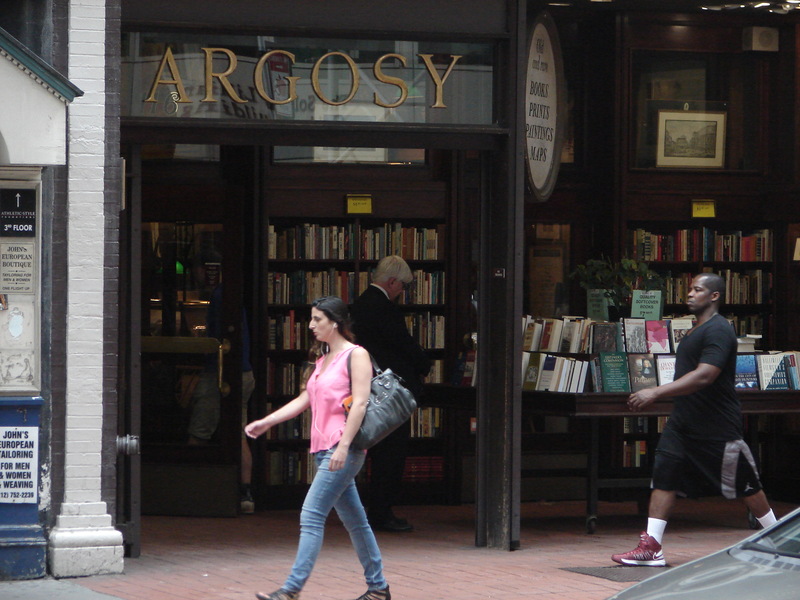 This balance made Argosy my favorite old and rare book store in New York City. Aunt Agatha’s New & Used Mystery, Detection, and True Crime Books is a store specializing in the genre of crime. Though they carry new mystery titles, the store houses a large inventory of used mystery novels. 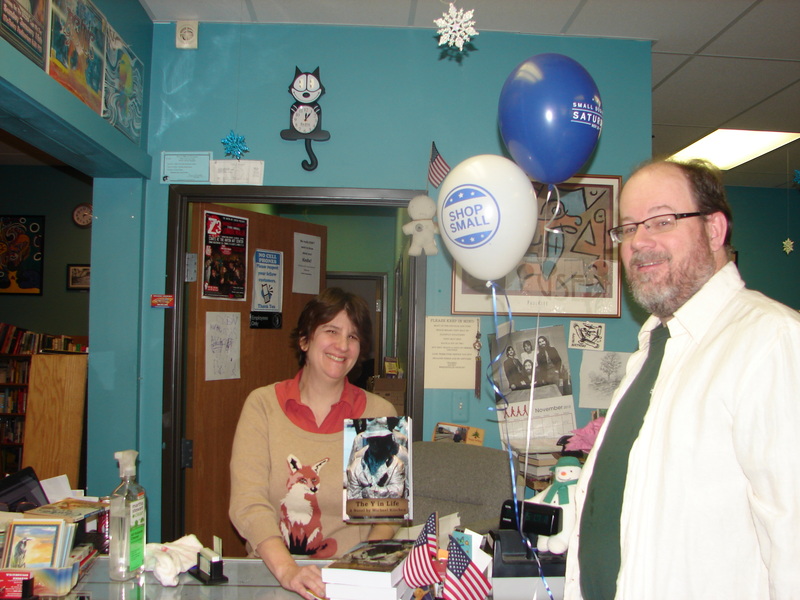 It is also a stop for mystery writers on their book tours. Downtown Traverse City has two excellent book stores within a couple blocks of each other on Front Street. 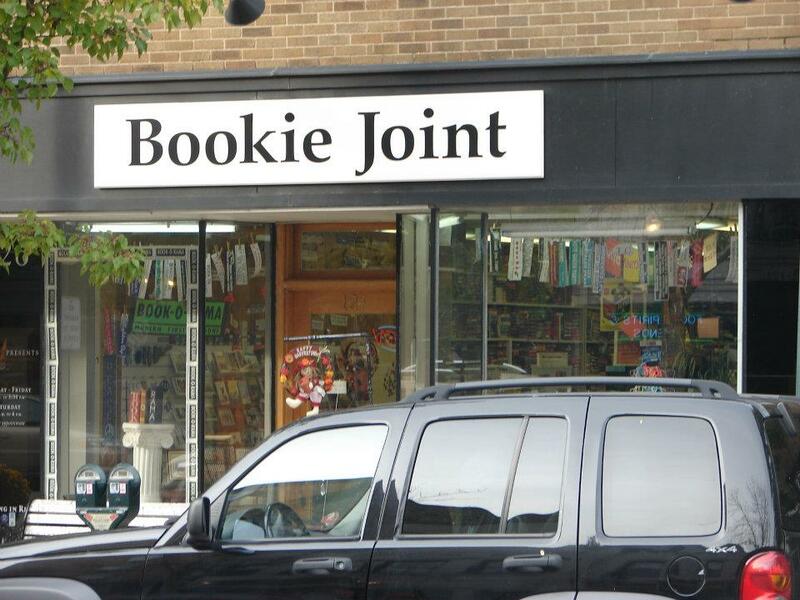 On Union Street is a delightful used book store called The Bookie Joint. Good selection, heavy with romance and mystery, I can usually find something I haven’t found anywhere else. No stroll through downtown Ann Arbor is complete without wandering the rows of shelves at the Dawn Treader Book Shop. 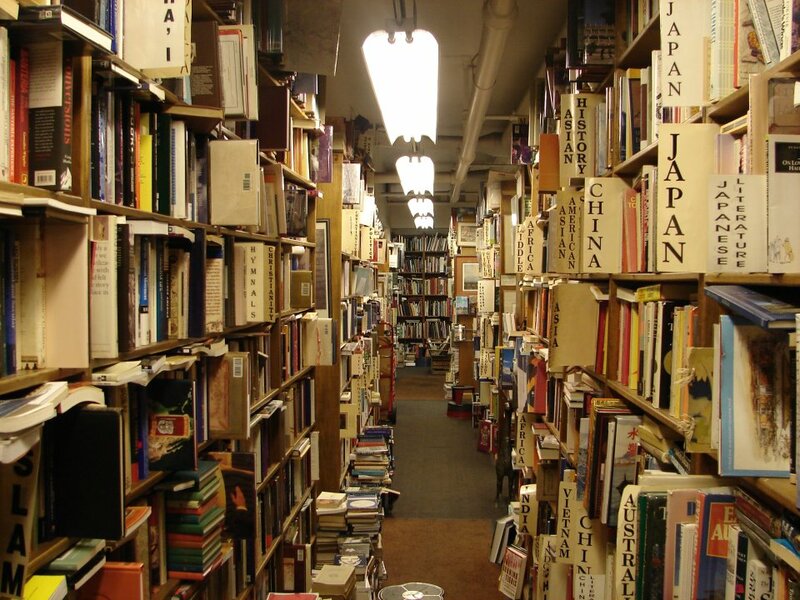 Peruse the abundance of used old books in every category imaginable. 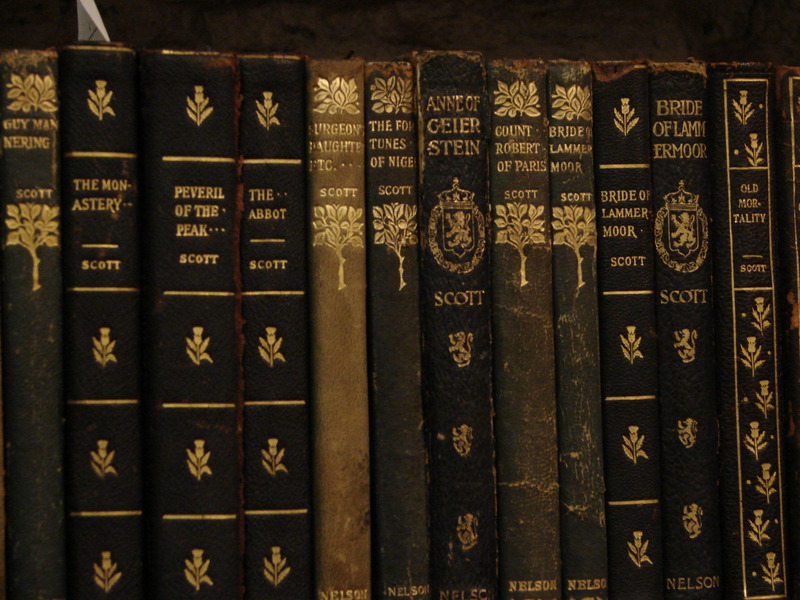 Admire the rare and collectible books locked in the showcases. A book lover leaving here empty-handed is a sin. I can only comment on the Florence, KY location, as I understand there a quite a number of these franchises around the US. Good selection of used books, coupled with some rare and old tomes. They also sell used vinyl, CDs, DVDs, and comic books. I list this with some trepidation. The thought of franchising the sales of used books sends a shudder through me as I think about the used book, small business owner potentially displaced by this franchising. It is a place to visit when I’m visiting my sister and her family in the Cincinnati area. I loved this place in New York. Stocked through donations, staffed by volunteers, the proceeds from the sales of the books and cafe go to the Housing Works nonprofit organization which works towards the end of homelessness and AIDS through advocacy and providing healing services. The cafe even stocks beer and wine. A very cool place for books and hanging out. 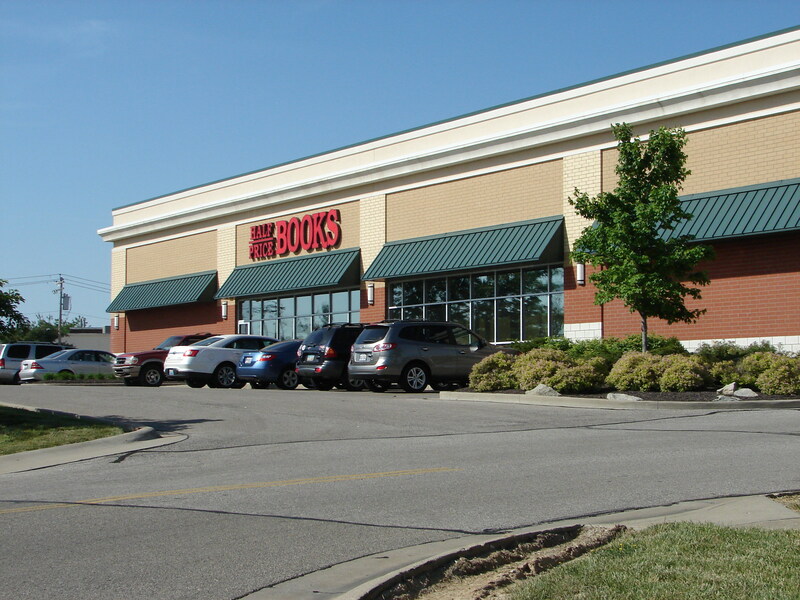 We are blessed here in the Metro Detroit area with the legendary and most awesome used book store in the world – John King Books. The four-floor former glove factory is a world of books from the recent present to the past. 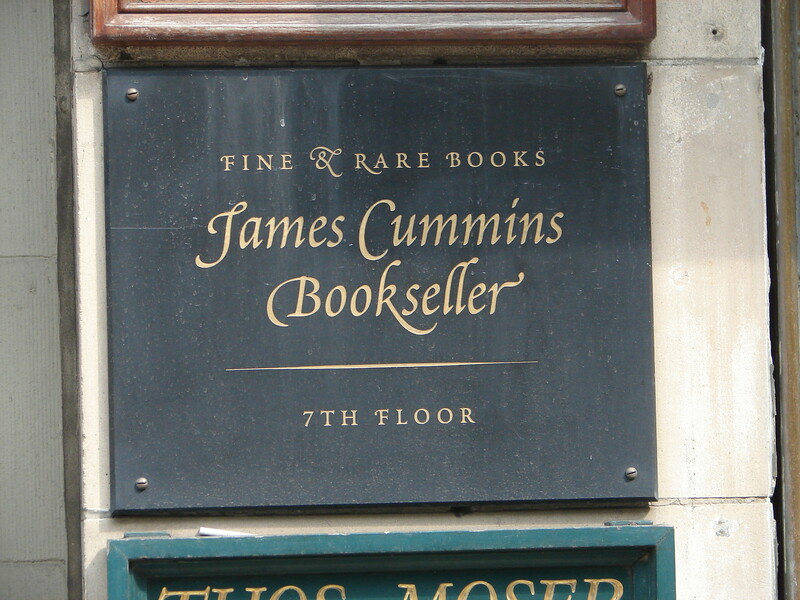 A separate rare book room is available by appointment only (one day, I’m going to make an appointment). If that’s not enough, there is a second location just north of the Wayne State University campus, and a third location on Woodward just south of Nine Mile Road in funky Ferndale. 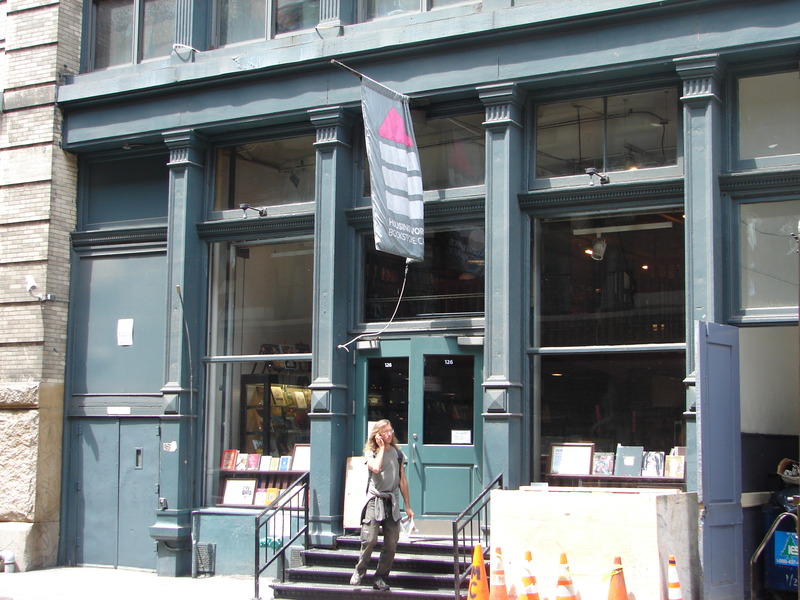 This is a must-stop destination for any bibliophile and plan on spending hours there. 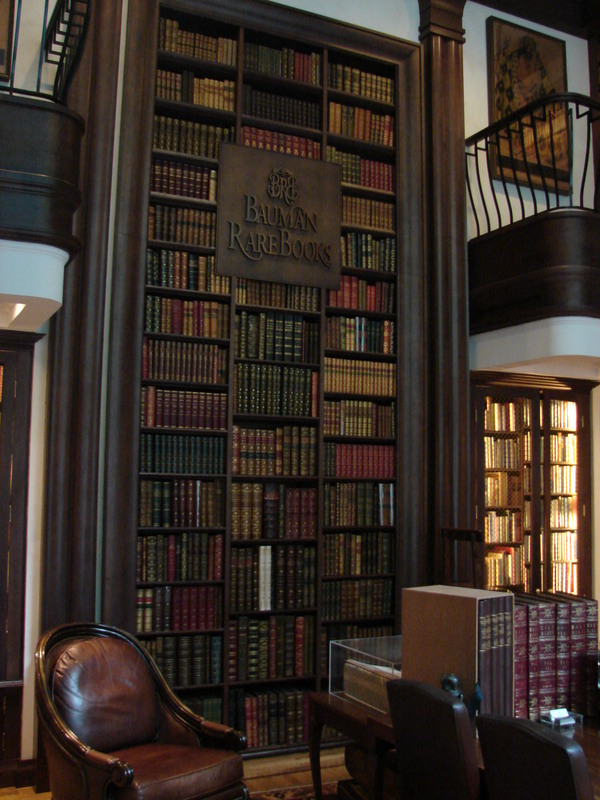 Located in the historic Traverse City State Hospital, Landmark Books is home to a fine collection of old and rare books. This is my hometown book store. I’m cheating with this one. Eighteen miles of books, and probably the majority of them are new titles. However I’ve included this store here because the basement level of this establishment is stocked with a massive number of used books, and the top floor is host to a vast collection of old and rare volumes. This is the ultimate all-in-one book store for the reader, writer, and collector. The only downside? No seating. You can spend hours within browsing, and every minute it will be on your feet. Books. Yes, I love them. New, used, old, rare, each contain a world that has been diligently toiled over by a writer in seclusion, and sold by a seller who appreciates the art form who also dives into the pages along with his/her customers/readers to journey into the hearts and minds of characters that go through the metaphorical heartaches and challenges of the world we live in, giving us a sense that we are not alone. It is quite powerful what a bound collection of pages with words printed on them can do.